Our Advantage: 1. Quality and Honest are our culture! 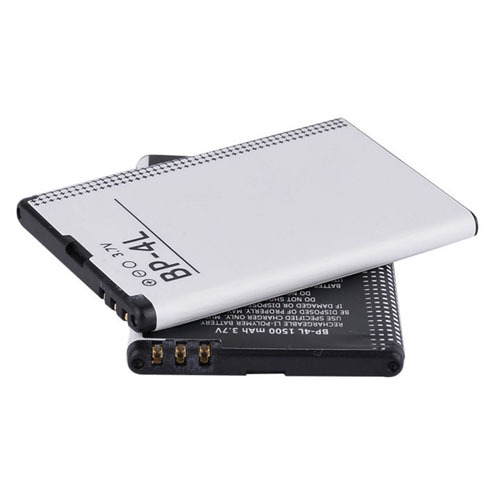 best quality rechargeable battery and components to be used to ensure Our protection circuits, highly safe and real capacity! 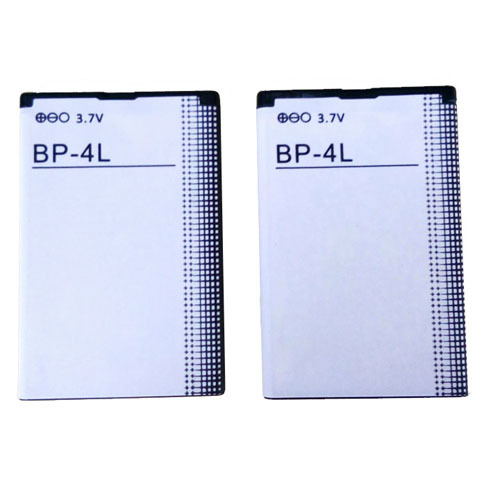 Looking for ideal Li-ion Battery for Nokia Manufacturer & supplier ? We have a wide selection at great prices to help you get creative. 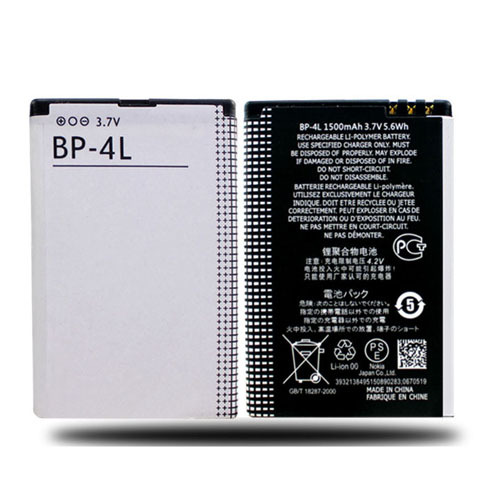 All the BP-4L Mobiloe Battery are quality guaranteed. 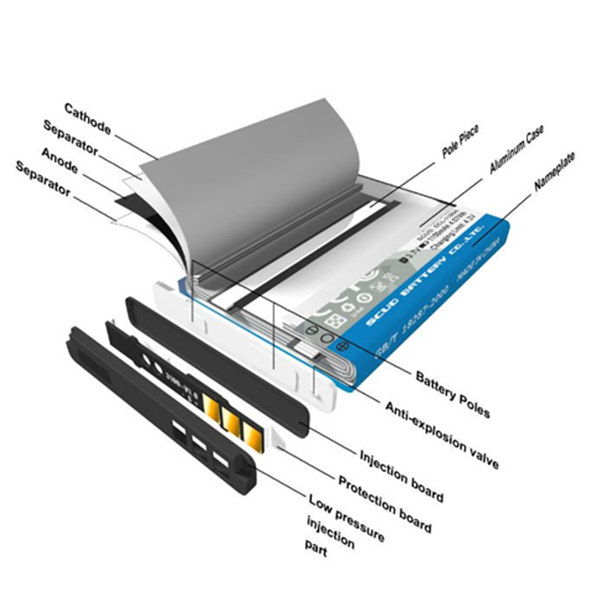 We are China Origin Factory of Cell Phone Battery for Nokia. If you have any question, please feel free to contact us.